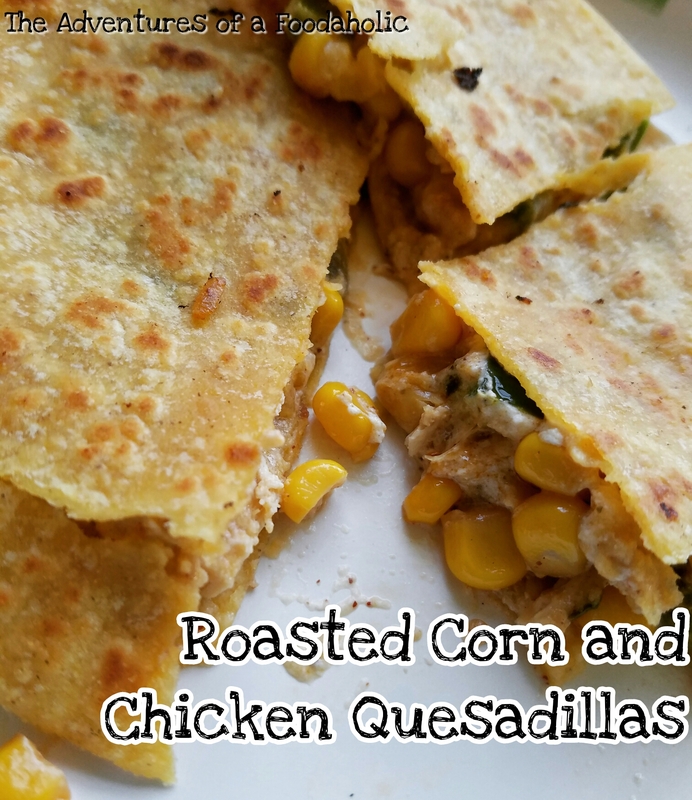 A healthy and deliciously different take on quesadillas, these include roasted corn, jalapenos, and Goat cheese! 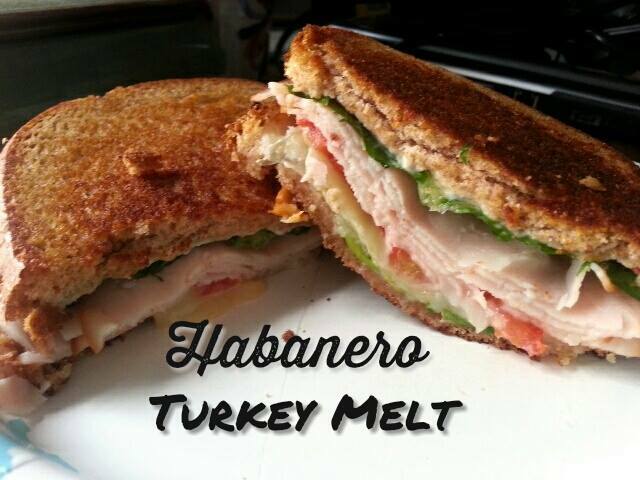 Looking for an easy and delicious lunch that will rival your local deli?! Look no further!